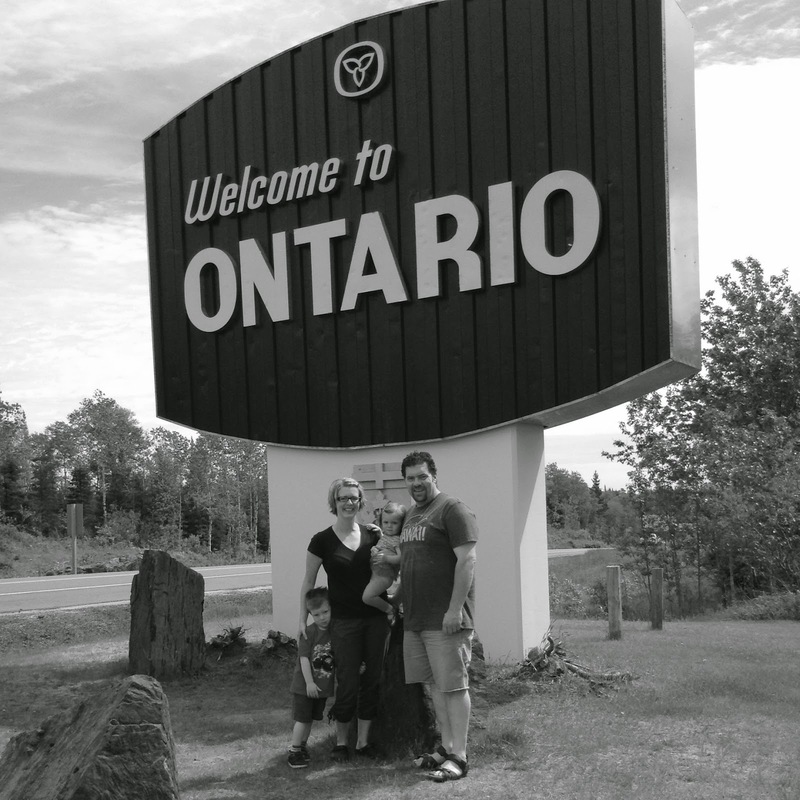 After much prayer and a few years of waiting, we had the opportunity to move ‘home’ to Ontario to be closer to family. We made the week long cross country move with our truck and a 24 foot trailer holding our worldly possessions. A modern day covered wagon trip back east. We made many stops along the way to stretch our legs, throw rocks into lakes, and allow Mikail to ride his bike for a little while before getting back in the truck and continuing on to the next hotel. We arrived in Ontario in mid June and filled our summer with days at the beach, swings at the park, random drives to find parks to have picnic meals, and enjoying the warm Ontario summer, festivals, flea markets, and fairs to the fullest. In September Mikail started Junior Kindergarten at a rural elementary school. His bus ride was about 45 minutes every day and most days he thoroughly enjoyed it. He discovered that the letters and sounds he knew so well could be strung together to make words. Learning to read was such an exciting time for us all. Gathering around his home reading book to discover what magical world the words would bring to us was enthralling, even for two year old Olivia, who didn’t want to be left out. Ever. The early intervention programming in Ontario is quite different than it was in Alberta, so we navigated our way around this new way of doing things. Every two weeks Olivia and I would pick Mikail up from school early and head to the hospital in Exeter where we would all participate in his Speech and Language Therapy. What fun! We were somewhat worried about Mikail starting school in a regular Junior Kindergarten Program after being in the PUFF Program in Alberta and soaking up everything he possibly could there. Our fears were unfounded. His teachers at Stephen Central Public School were stellar. They were considerate of his sensitive nature, but were able to firmly encourage him to take risks and learn new and exciting things. He absolutely loved the learning he did at school. Our move to Ontario also meant that we got to spend more time with family and this was the number one goal. What fun our summer and fall was: family time, birthday parties, festivals, flea markets, ice cream runs, fireworks. An extended weekend at the cottage, Thanksgiving, and Christmas. Although our move went quite differently than we had imagined, the memories we have of the first months in Ontario are fantastic.